In my many years of counseling patients exposed to toxic mold, one thing has remained a constant fact. That fact is that if you have been exposed to toxic mold, a low carb diet is essential to felling better. Many people exposed to toxic mold discover this by trial and error. They simply notice that when they eat sugar or grains they just don't feel very good. When I was severely ill from toxic mold exposure that's what worked for me. Through trial and error I hit upon this diet which helped relieve some of the horrible symptoms I was experiencing. One of the symptoms I had was the feeling that I was going to pass out all day long. My motivation to find something to relieve this almost unbearable symptom was very, very strong. I researched different diets and then experimented them on myself. The only things that helped relieve the passing out sensation was lots of raw foods and very low carbs. If I ate sugar, everything got worse. Since my experience, I have found out that most people exposed to toxic mold and suffering symptoms have similar good results with this diet. Most toxic mold sufferers feel worse upon eating sugar and feel better when they try to incorporate more raw foods in their diet. The raw food low carb diet I recommend can be found in my book. Avoid all sources of sugar including honey, maple syrup, sodas, candy, fruit juices (except fresh squeezed),and turbinado sugar. Eat plenty of fresh raw vegetables especially greens like kale, collards, spinach, parsley and mustard greens. Other veggies that are good raw are carrots, celery, brocolli, cabbage (cole slaw), and asparagus. Raw uncooked(not canned) but fresh fruits like green apples, grapefruit, strawberries, blueberries and raspberries are low carb and acceptable on this diet while detoxing. By the way, just in case you are wondering, once you fully detox you will not need to be on such a strict diet. For example, I can now eat any fruit without feeling worse and even sugar containing foods do not bother me like they used to. I still try to avoid sugar as much as possible but if I do eat it, I feel fine. Other foods that are raw are soft boiled eggs (boiled 3 minutes) or sunny side up eggs, salmon sushi and pan seared rare steak. These helped me too (especially the rare steak which I hate to admit because I used to be vegetarian). Also, nuts and seeds are something that are acceptable on this diet especially raw, preferably organic. Any kind of nut is OK just be careful if eaten in excess they are high in fat, which is the good fat, but still high in calories, so they can cause weight gain. So, after doing some research, I found a new Paleo Diet Cookbook with hundreds of delicious recipes to help you enjoy your low carb diet! It is also loaded with wonderful pictures that will make your mouth water. I ordered one for myself and I can't wait to try a lot more of the recipes myself. One Paleo Cookbook To Rule Them All! No grains, legumes, sugar, dairy: just delicious healthy food that will make you feel great! Only $22 ...Click Here to Learn More! Low Carb Chocolate Substitute that is Good For You! 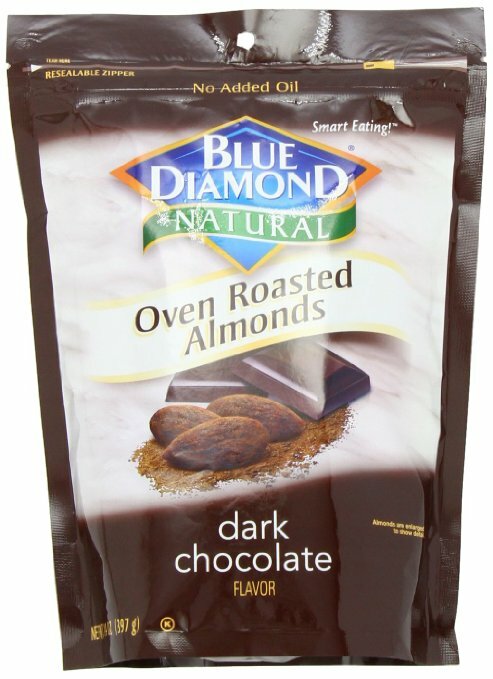 Flavored Almonds Are A Great Low Carb Snack! Why Do I Carry G2 (low carb gatorade) Wherever I Go? Because I learned by trial and error, when I was very sick with toxic mold syndrome and felt like I was going to pass out or felt really weak and dizzy, G2 is what would help bring me out of it. Not regular Gatorade because there is way too much sugar in it. The low carb version called G2 works the best. I have also used this with my patients and they have reported it helps bring them back to feeling a little more normal. In toxic mold syndrome, the toxins somehow disrupt your electrolyte balance and dehydration can make things a whole lot worse. Drinking just plain water helps the dehydration but does not replace electrolytes, so if you get dehydrated the best thing to help out the quickest is G2. I usually carry around bottles of G2, but I just found it online at Amazon in powdered form and it would be a lot easier to carry around a small packet of already measured out powder instead of heavy bottles. So as long as wherever you are going has access to drinking water, the powder would be an easier way to go. And I have not been able to get powdered G2 in any of my grocery stores, they seem to only carried powdered regular Gatorade. I don't recommend drinking it all the time for a beverage because there are some artificial sweeteners but it does not contain NutraSweet or aspartame! The artificial sweeteners in it are safe to take in occasionally. I use it to stay hydrated on really hot days and in case I have a mold exposure. It is one of my essentials that I always have on hand. Or even more convenient is powdered G2 in individual packets. They come in a variety of flavors. In addition to eating a low carb diet it is also helpful to try to get as many foods with anti-inflammatory properties into your diet as possible. "101 Superfoods to Stop Your Pain and Inflammation" will show you what foods are the most helpful in relieving inflammation. To access the book "101 Superfoods That Stop Your Joint Pain and Inflammation"
Many people exposed to toxic mold respond well to a gluten free diet. There are blood tests to determine in you have celiac disease which is the disease in which gluten causes the intestinal lining to be damaged. However, even if you test negative for this disease, there seems to be people that have what they call gluten sensitivity. With gluten sensitivity, the tests for celiac are all negative but the person responds well to a gluten free diet. 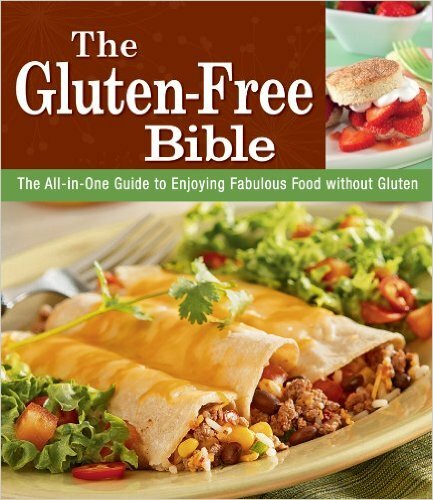 The Gluten-Free Bible offers more than 100 recipes for food dishes that do not contain gluten, including pizza, cookies, and cakes. Whether you are avoiding gluten for medical reasons or because you feel better without it, the cookbook will instruct you on using healthful ingredients in your cooking. Try easy recipes with quinoa, chickpea flour, and rice noodles. The cookbook s 22-page introduction helps you understand gluten, how to read a food product label, how to stock your kitchen cabinets with gluten-free products, and how to make gluten-free flour mixes. You ll find photos of finished food dishes, plus photo help with tricky procedures, such as shaping gluten-free dough. There are chapters of kid-friendly recipes, baked goods, and desserts. Many of the recipes are dairy-free, too. 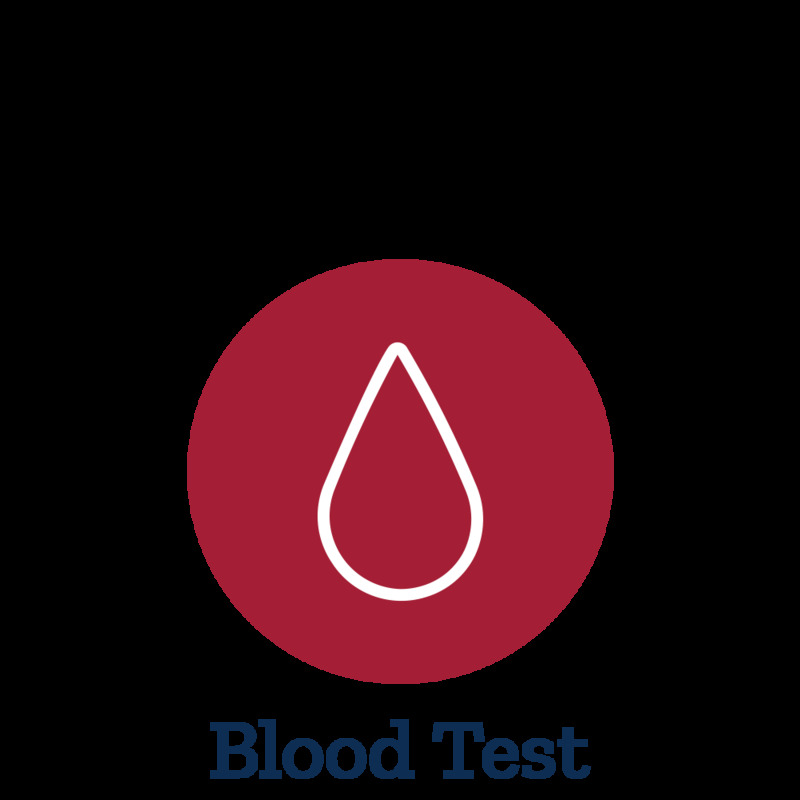 Click on the Link below to order a blood test to test yourself for gluten intolerance. Although a more paleo type diet would not include grains at all, I found that if I included small amounts of gluten free grains that I would not get a worsening of symptoms. So, if you are not familiar with gluten free foods here are some of the best ones that I have tried. I have been gluten free for about 3 years now and feel like my health is better because of the omission of gluten. There are detox diets that you can do that last varying lengths of time, 3 days, 7 days etc. These types of diets help rid your body of toxins quickly. Sometimes this can bring on more symptoms in a mold sufferer so I usually tell people to use binders first like cholestyramine and modifilan or Limu, so that you will pull a lot of the toxins out through the gut to lesson your toxic burden. Usually I recommend 2 months of cholestyramine if you can tolerate it along with some modifilan. 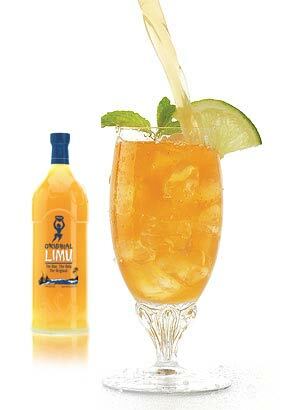 Then after 2 months just use modifilan or Limu. By lessening your toxic burden this will put less stress on your kidneys and liver to filter out the poisons. Too many toxins filtering through the kidneys at once can cause kidney stress and possibly some impairment. So, after 2 to 3 months of binders would I suggest a detox diet program. $25 PER BOTTLE WITH FREE SHIPPING! Copyright (c) 2007 Toxic-Black-Mold-Syndrome.com All Rights Reserved.